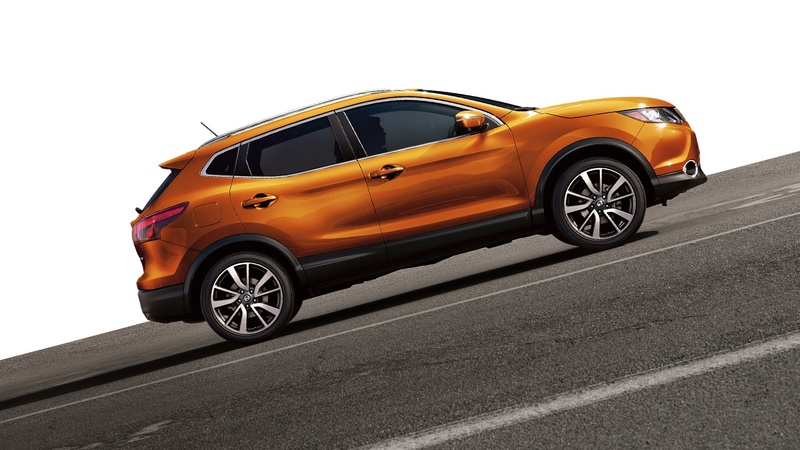 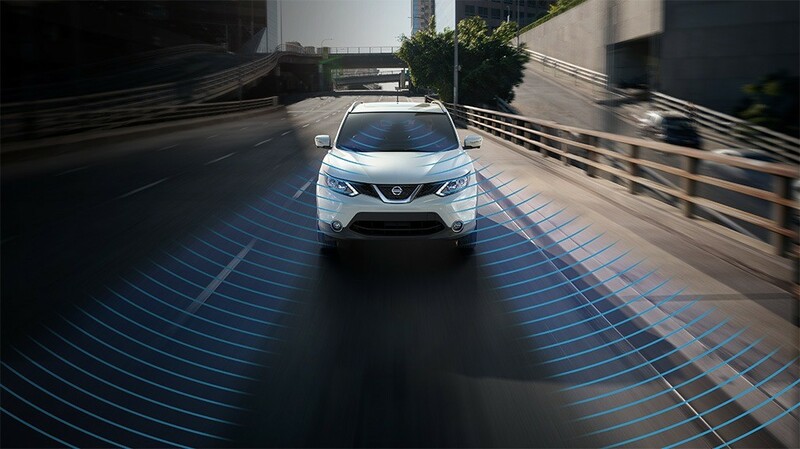 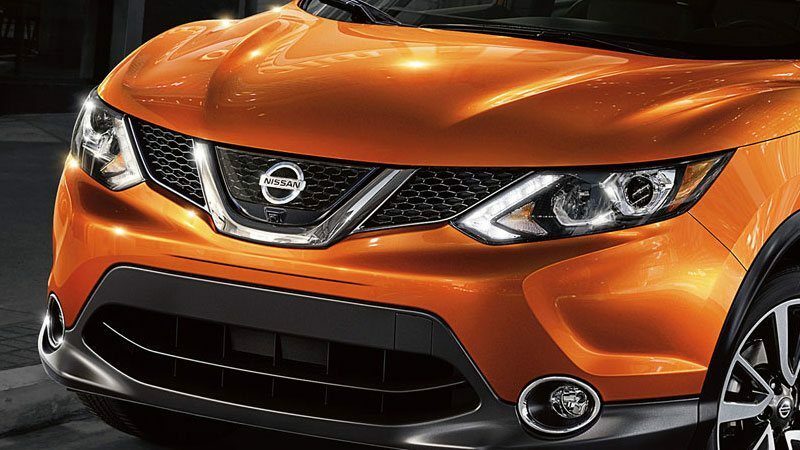 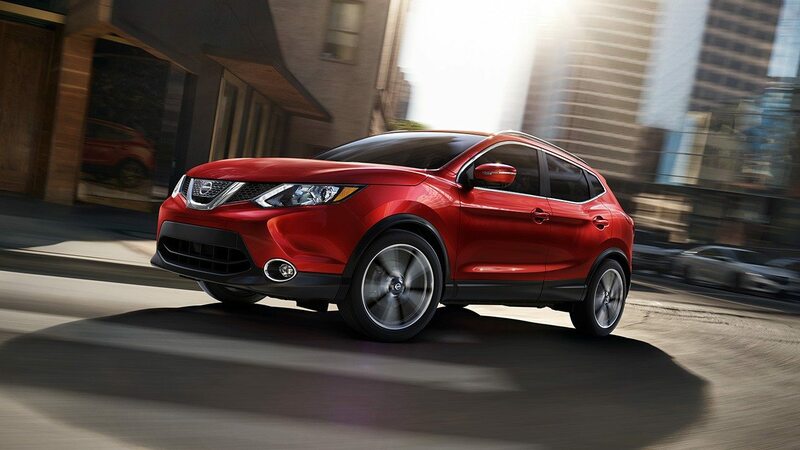 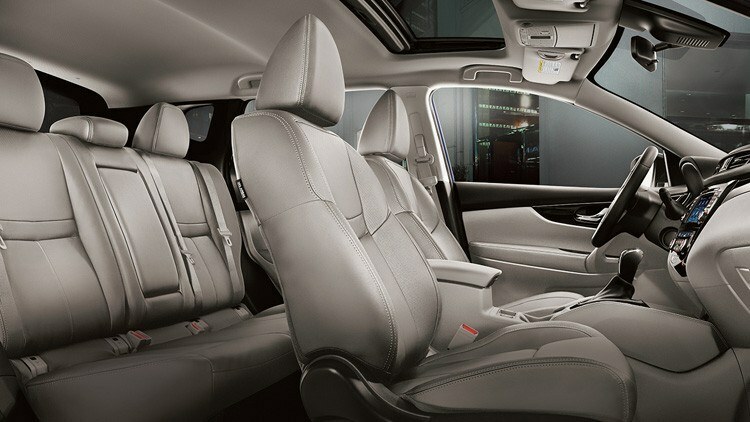 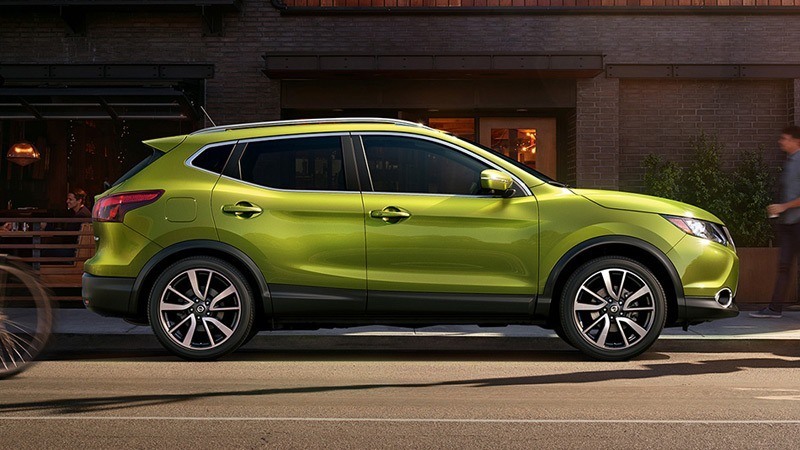 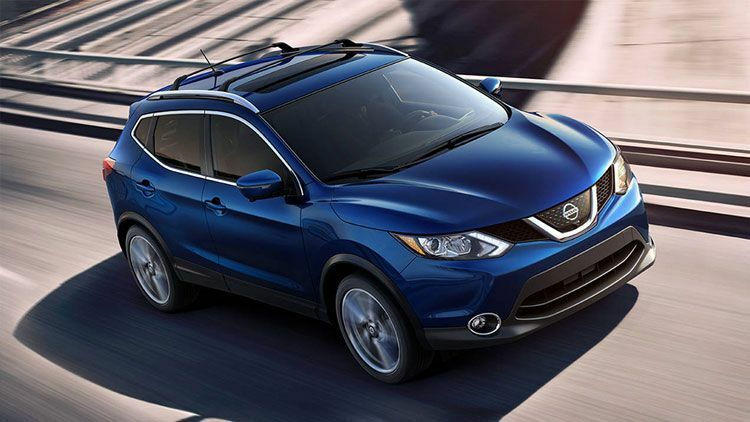 FIND THE RIGHT QASHQAI FOR YOU! 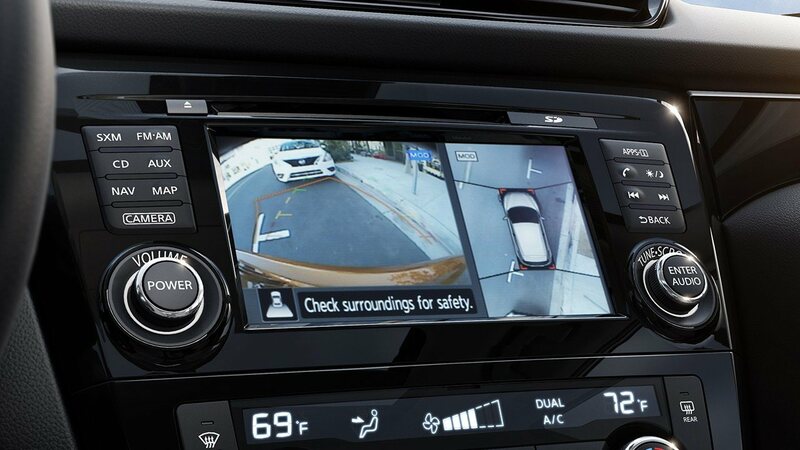 The available Intelligent Around View Monitor uses four cameras to give you a virtual composite 360° birds-eye view of your vehicle. 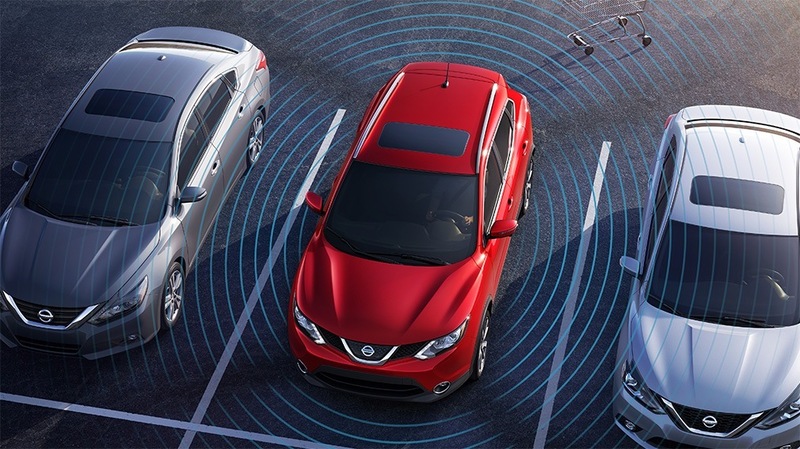 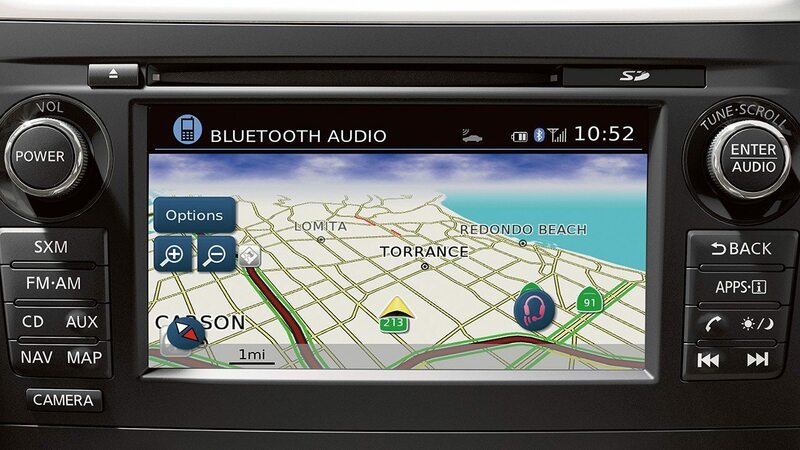 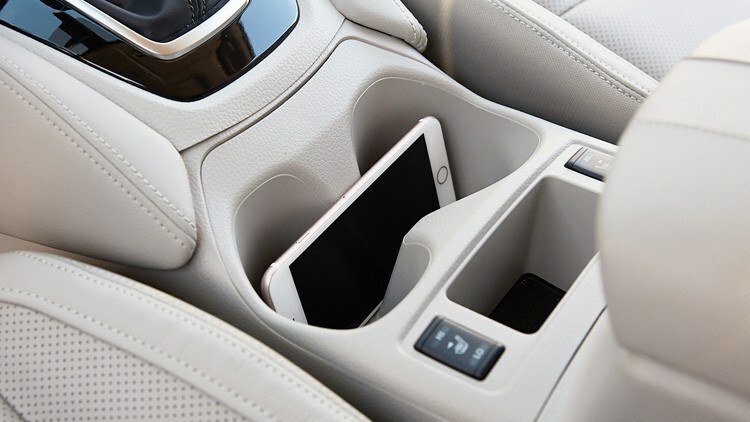 A split-screen display helps you park like a pro.